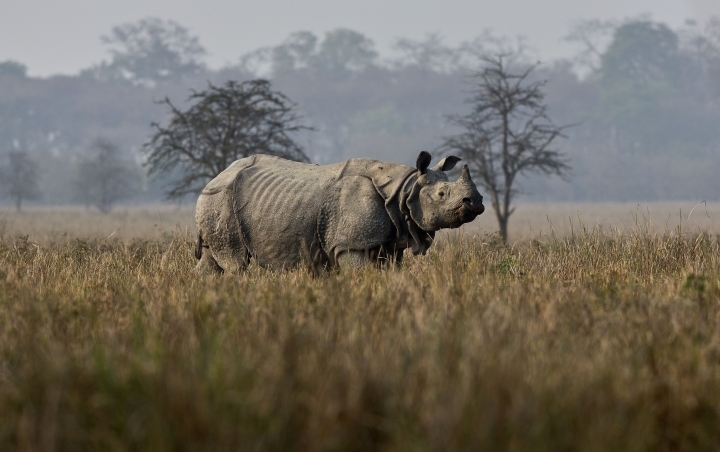 GAUHATI, India — A tiny wildlife sanctuary in northeastern India has reported a jump in the number of one-horned rhinoceroses. All of the world's five rhino species are under threat from poachers who sell their horns on black markets, often in countries where rhino horn is believed to increase male potency. 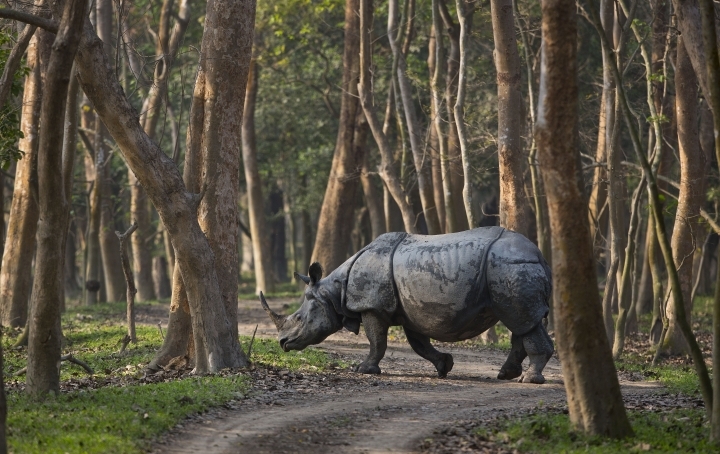 A survey carried out Sunday at the Pobitora Wildlife Sanctuary showed 102 one-horned rhinos now living in the park, up from 93 during the last count, in 2012, said Pradipta Baruah, a forestry officer who supervised the census. 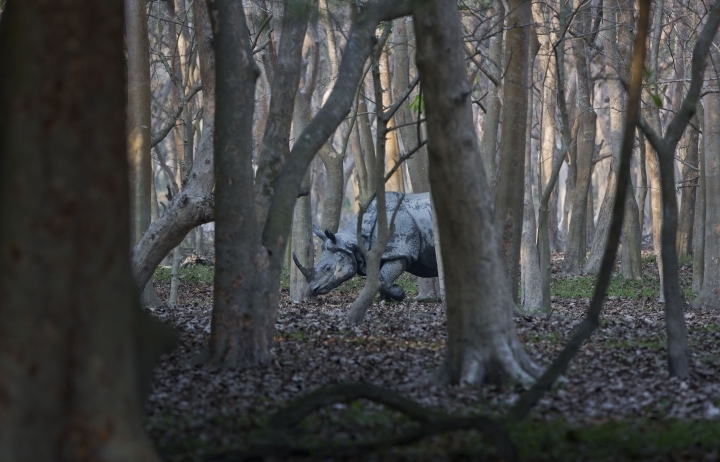 "Our efforts at conserving the rhino have paid off," Baruah said by phone. 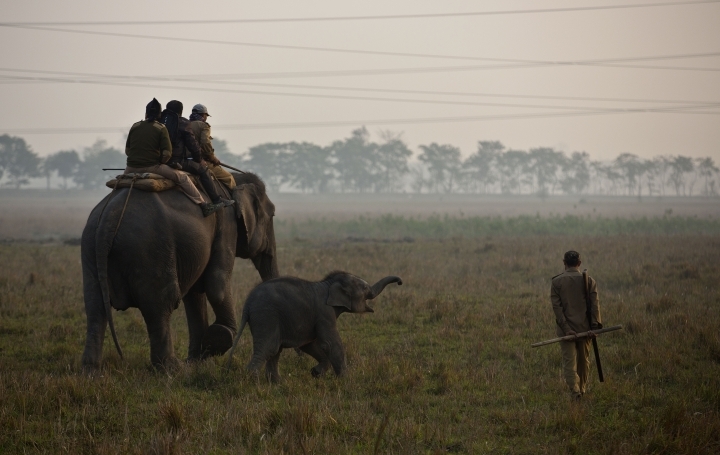 The reserve, which is just 38 square kilometers (15 square miles), is outside of the Assam state capital, Gauhati. 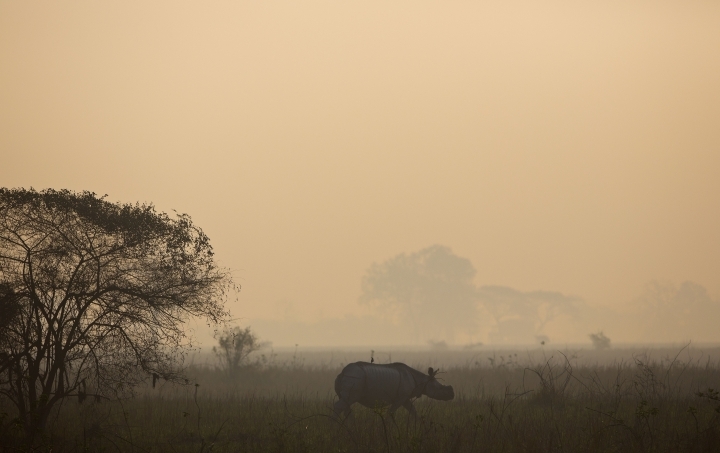 India's Kaziranga National Park, also in Assam, is the main home of the one-horned rhino, with more than 2,000. 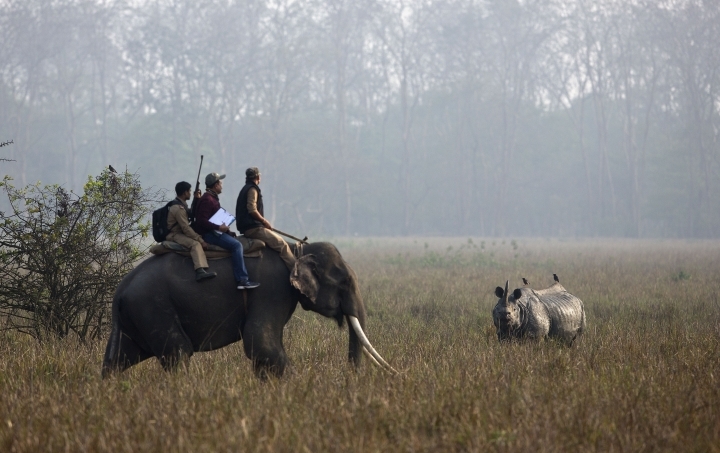 More than 20 rangers were involved in the count, traversing the park's forests, grasslands and wetlands on seven domesticated Asiatic elephants. 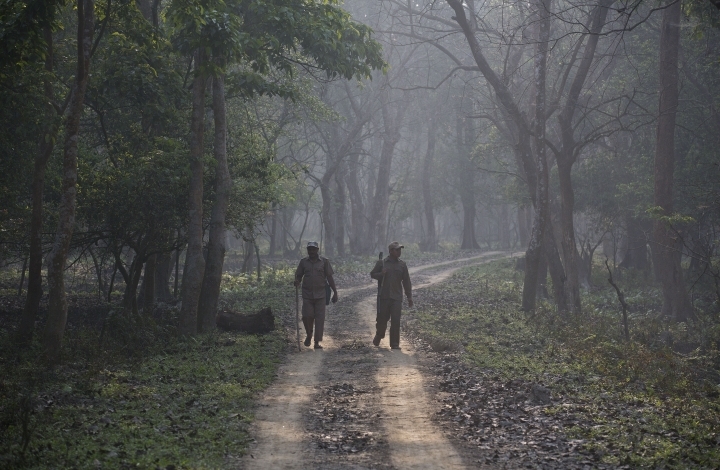 "The animals looked carefree in the wilds, lazing around shrubs and grasslands," said ranger Mukul Tamuli. Six rhinos have been poached in Pobitora since 2012, officials said, and 20 died of natural causes.